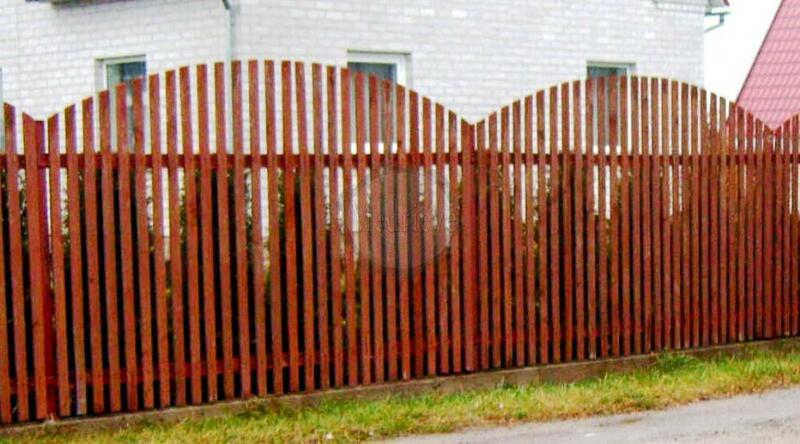 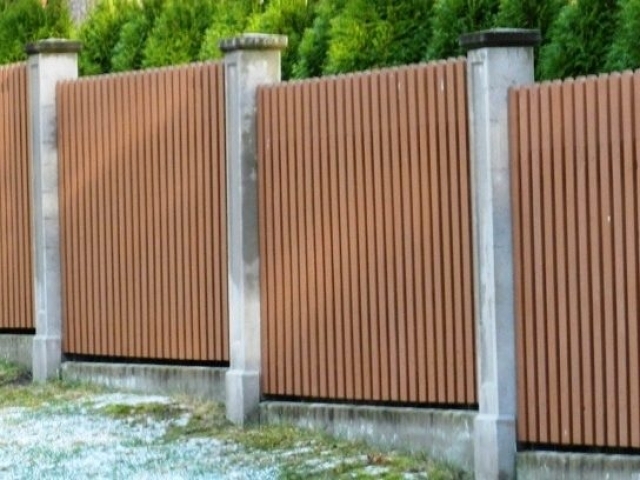 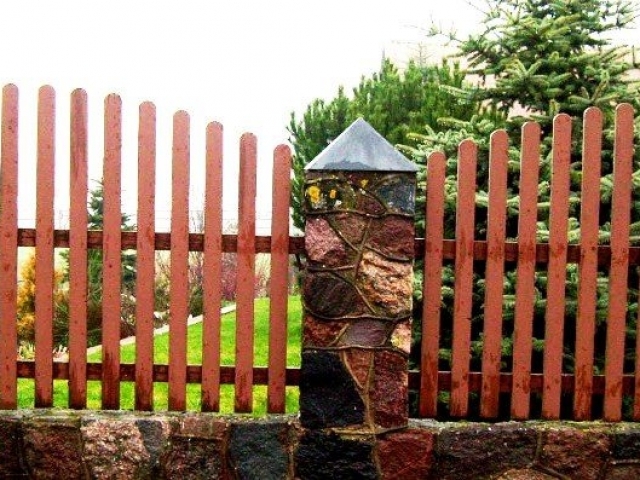 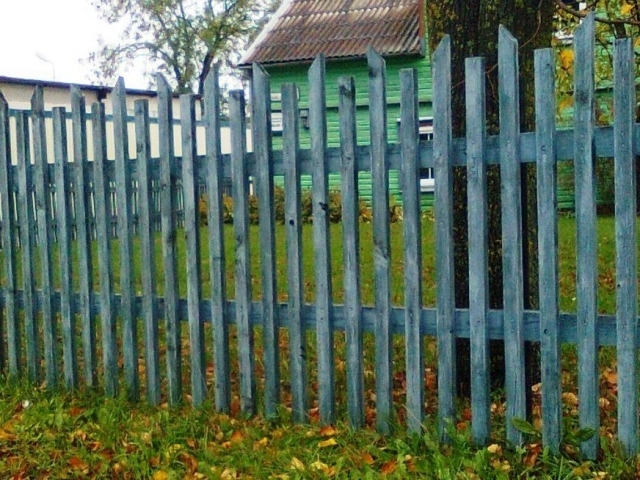 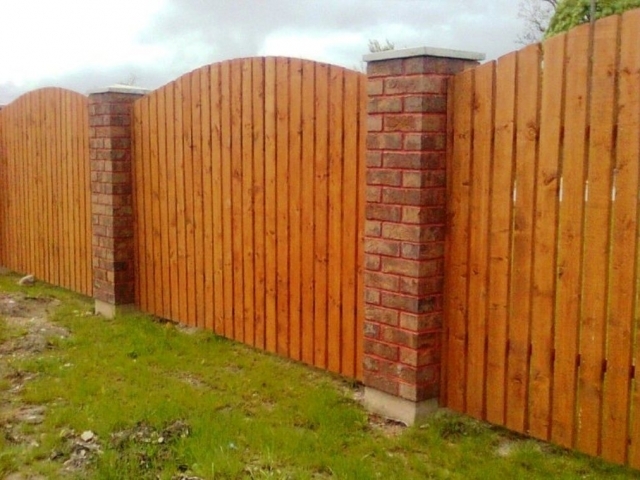 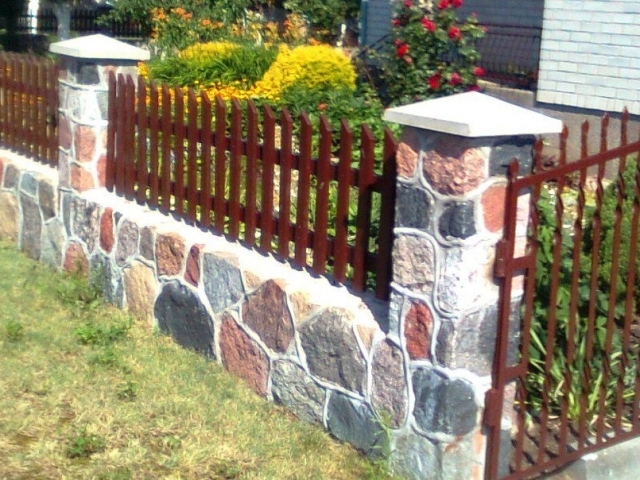 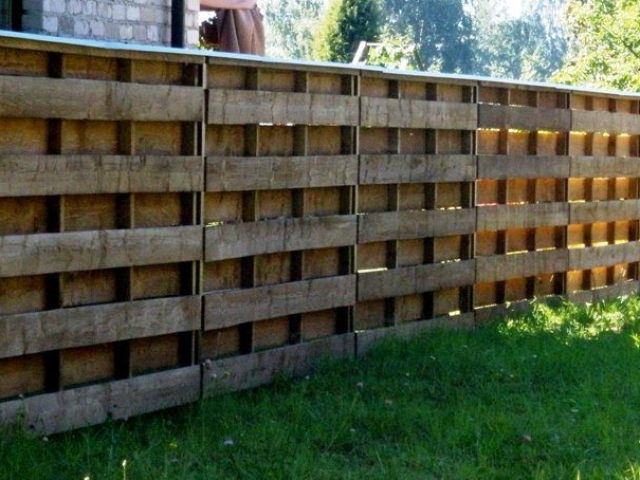 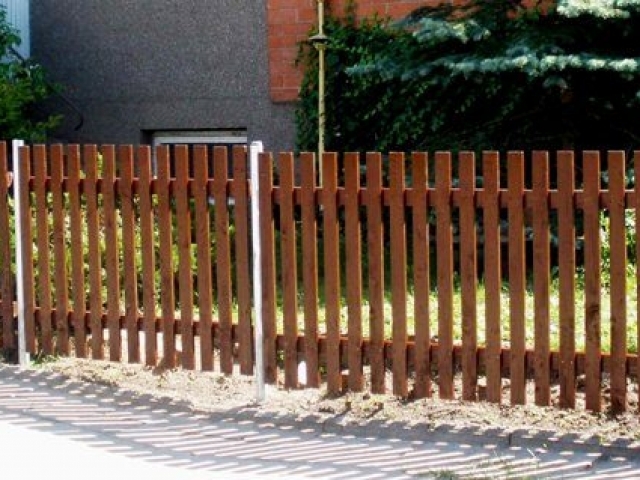 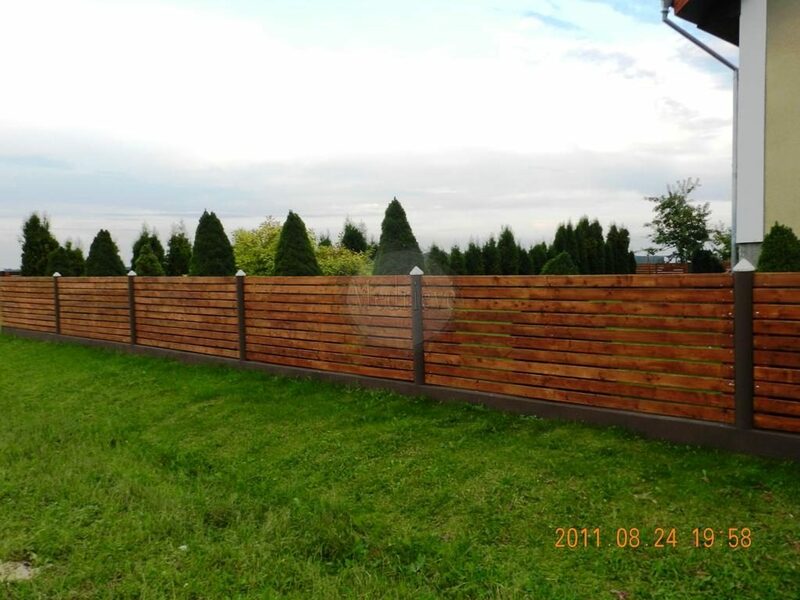 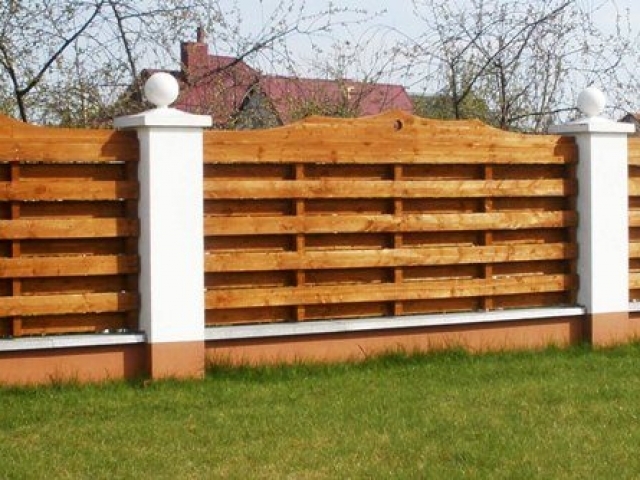 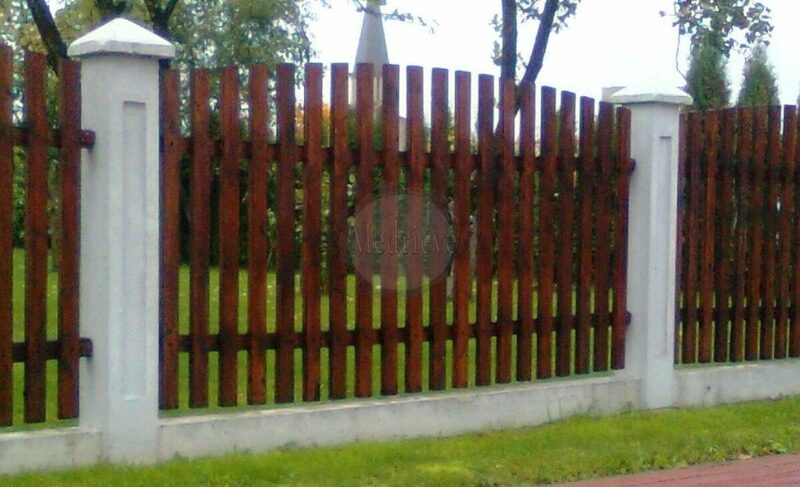 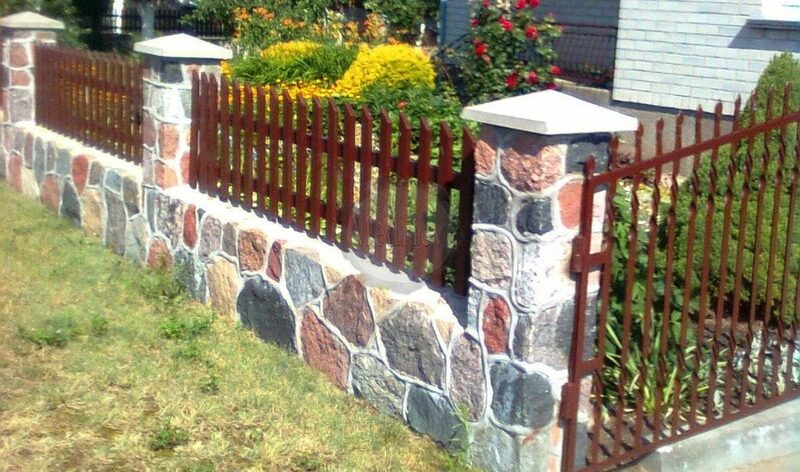 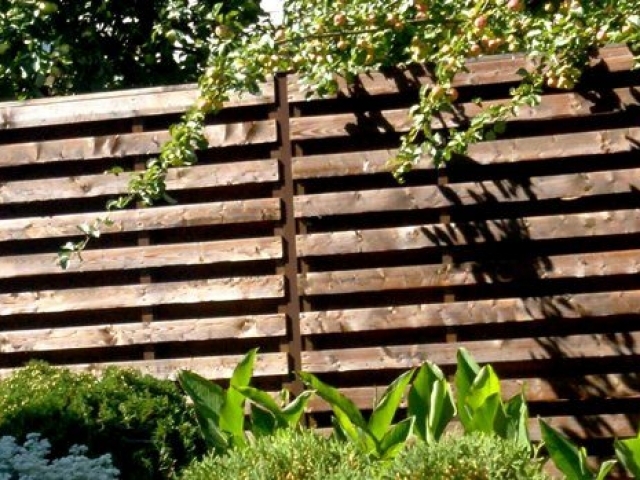 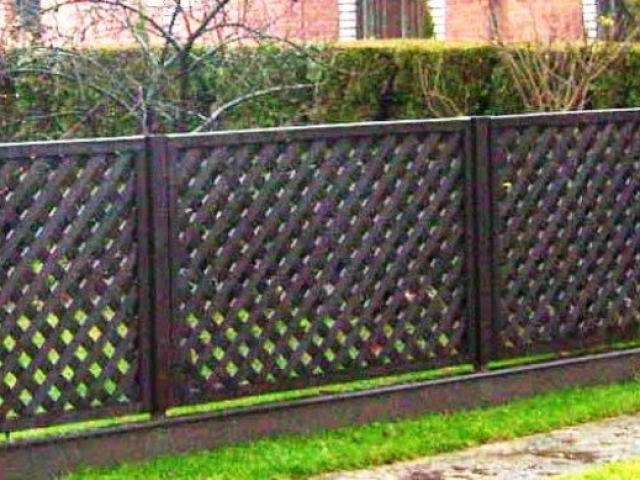 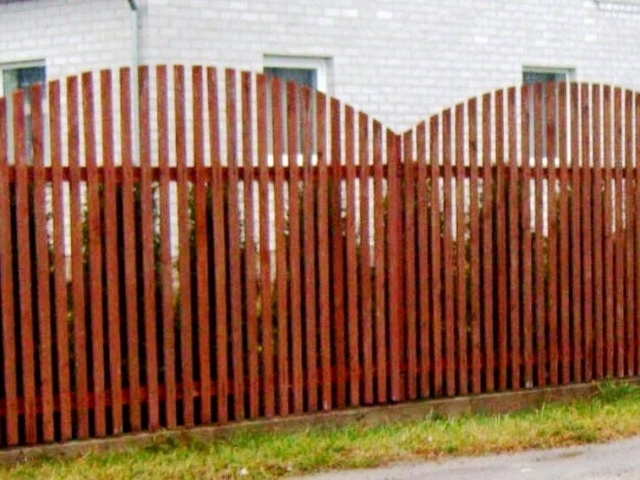 We produce wooden fence panels of various heights and different combinations. The panels can be made of planed double cut boards. 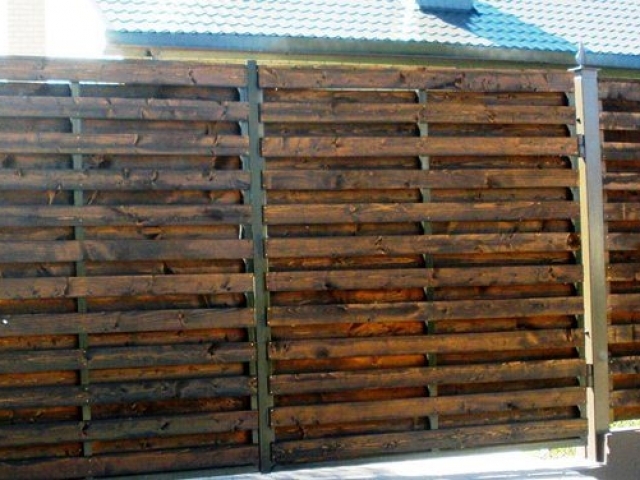 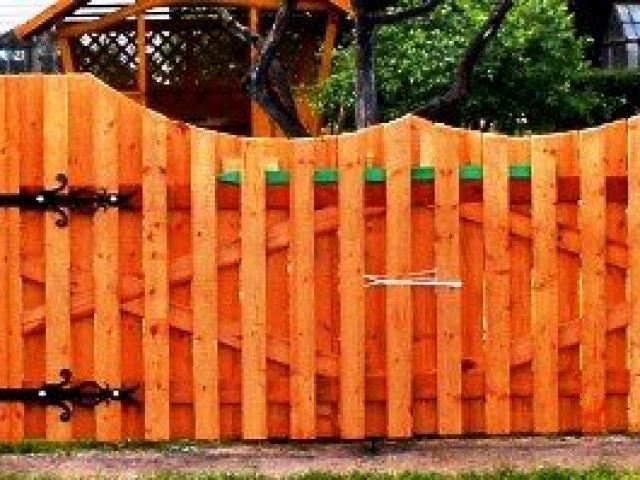 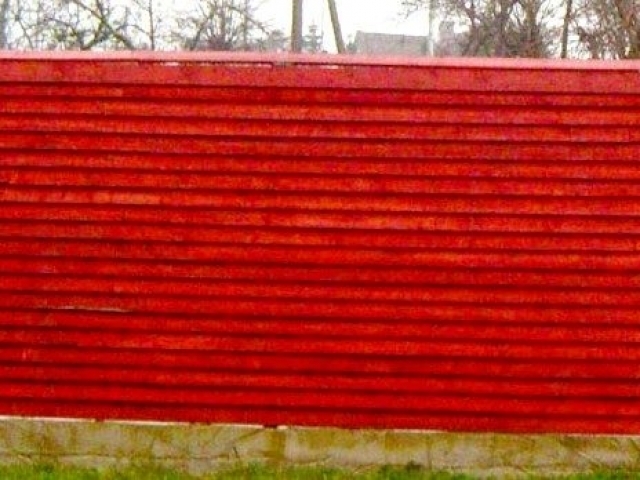 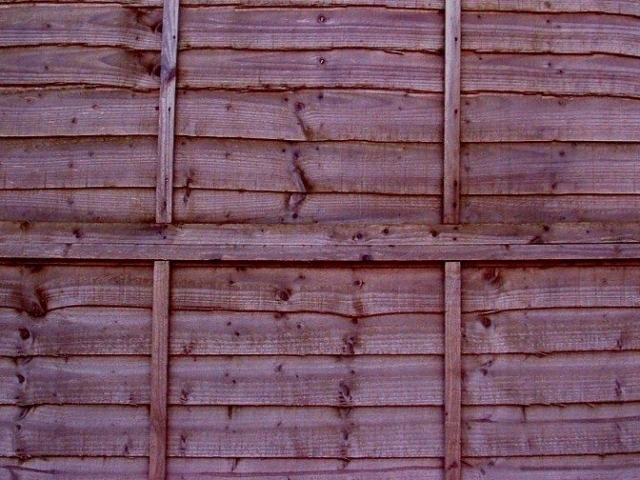 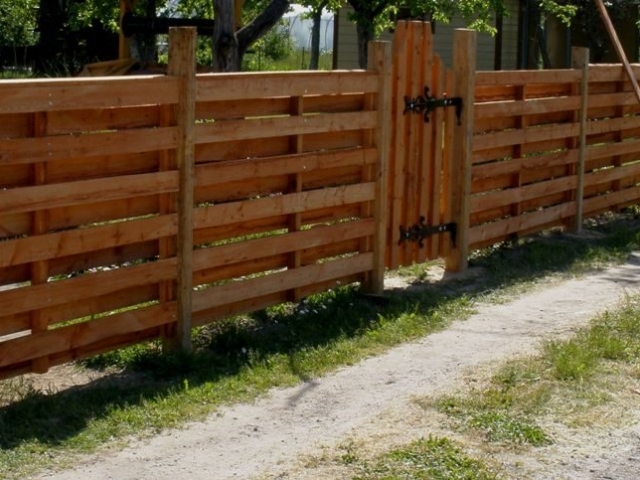 Wood drying and impregnation ensures the durability of manufactured fences. 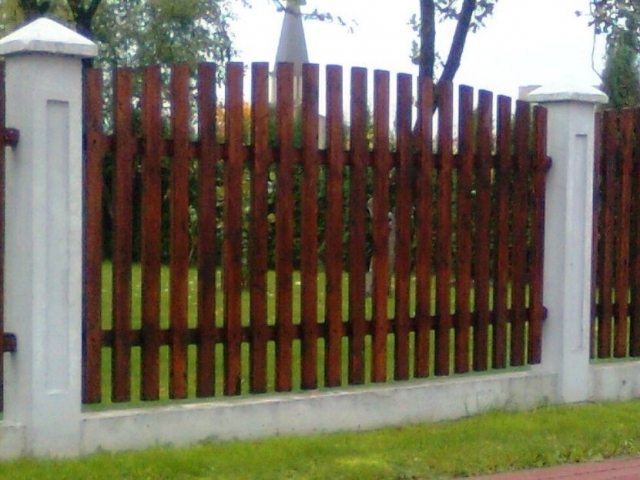 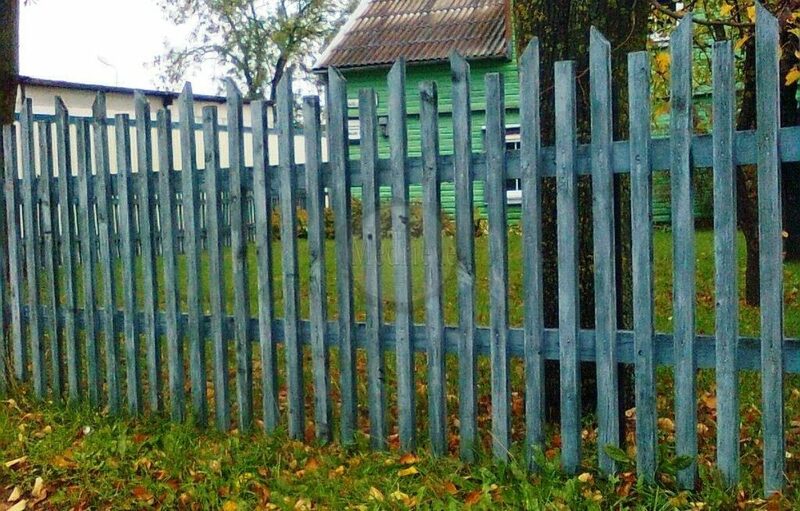 The fence is placed to face your own plot. 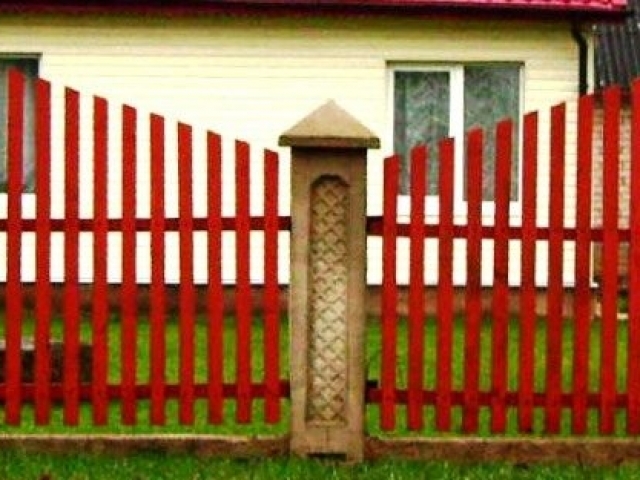 Some places you want to make private, some you happily share with neighbors and other people. 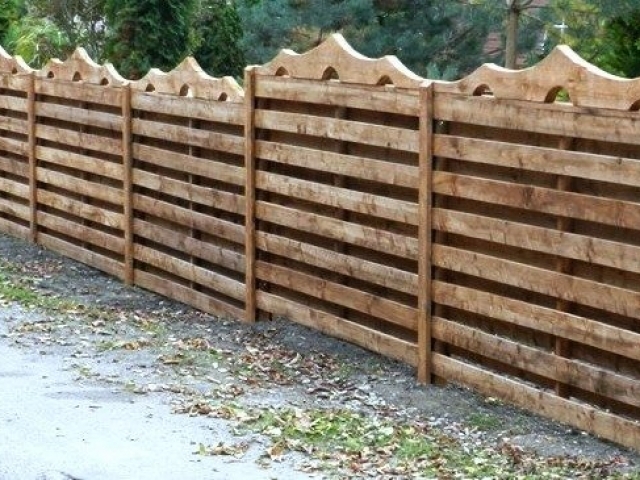 We process orders on an individual basis.